Posted in Reflections	Tagged baby steps, change, miminal living, what the hell am I doing? New year.. New projects.. New goals.. Pumped up for the new year!! 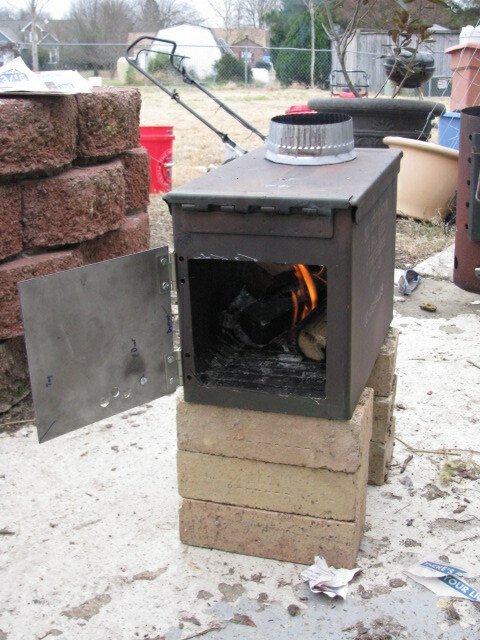 Michael started a project on a mini wood stove. I’ve been pouring over seed catalogs, brushing up on crop rotation. Last year was all about growing, this year we actually are incorporating a little more method behind the madness 🙂 I want to focus more on preserving this year. My mom got us a dehydrator for Christmas! Score. And I’m picking up a canning set soon with the Ball book to start reading through it. I canned tomatoes in a class last year so we’ll see how it goes..
We have a shed outside that is roughly 100 square feet. With the tiny home movement in our future, we decided to turn the shed into a model tiny home for us to see what it’s like. Now mind you, we don’t plan for 100 sq. ft. but it’s going to be fun to see what we can do with our shed. 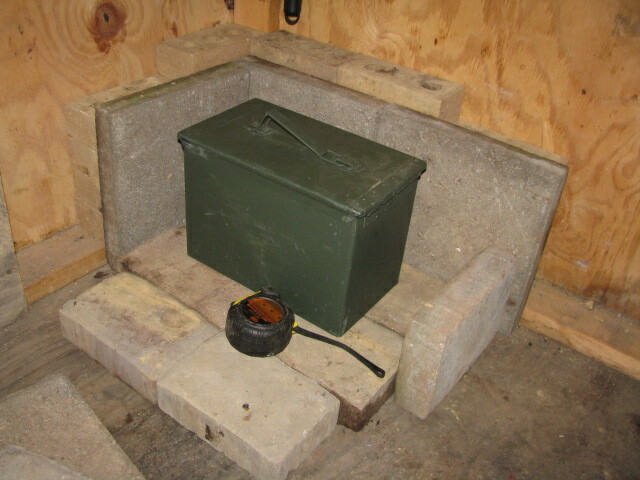 Michael scored an 50 cal ammo box to project a mini wood stove we have seen on a couple YouTube videos. We had some old pavers left over to use for the corner for both protection and to help absorb and hold some of the heat. Using a Sharpie, ruler and his dremel, he cut out a door. He went and got piping. We want to make it chimney out the side if possible instead of the roof. Right now we are burning in it outside to burn off any zinc. More up to dates next week. Hope everybody had a great Christmas and Happy New Years!! Posted in Do It Yourself, gardening, homesteading, Sustainable Living	Tagged ammo box stove, back to basics, cottage, eating from the garden, gardening, homesteading, miminal living, mini wood stove, minimalism, outdoors, recyled materials, tiny homes, what the hell am I doing? I mean think about it. Wake up with the sun, crawl into your custom breakfast nook to enjoy the kiss of sunrise. Think to yourself.. What do I want to do today. Get rid of the have to. We don’t have to grind away at a corporation setting to have things, nice things. We just have to change our perception. 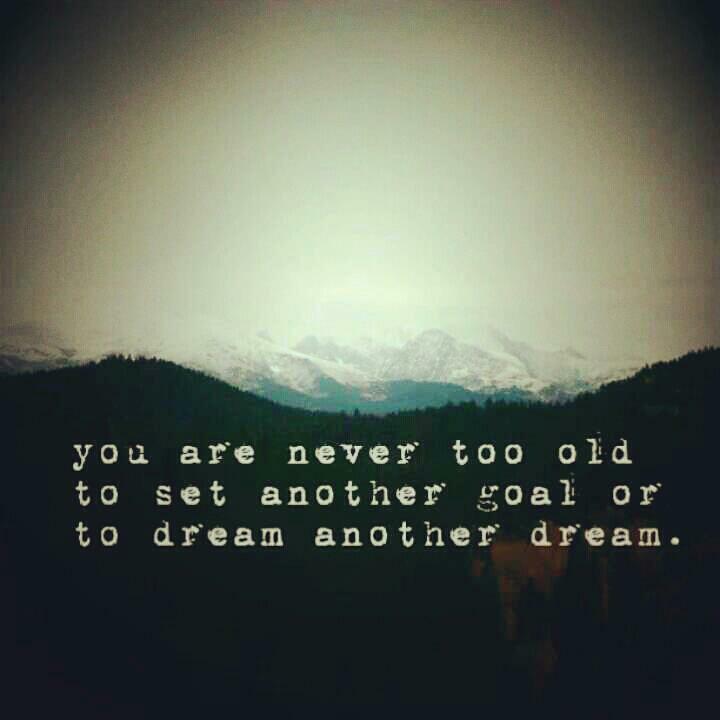 Remember in school, where they ask you to take out a sheet of paper and write where you want to be in five years.. ten years.. Every year it changed, so why was it so important to push specific goals? For me to realize later, I failed them all in some way or another. 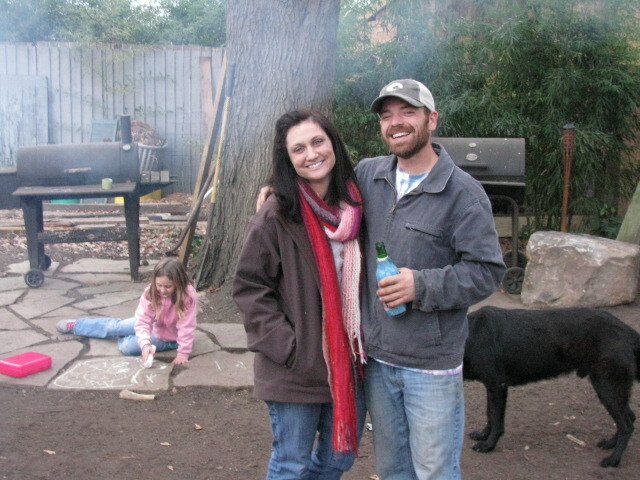 I remember my 8th grade ten year was to be married to Buck Cargile, well that didn’t happen. Neither did I become a veterinarian, nurse, astronaut and I’m pretty sure the first female President floated around through elementary school. What’s the point? What if our teachers didn’t ask for specific goals, just directions. Maybe write out our favorite hobbies over a few years span, collect them and let us explore the options that have appealed to us best. I think its more important to lean towards behavior rather than strict goals. If focus is put towards good behavior and open direction, we could have several places we could end up and that would be perfectly fine. I want to look more into ‘unschooling’. When we get our place, I would like to unschool Sydni. Let Nature be her guide. Giving her questions and answers at the same time. I picture us going through out our day making observations and talking about it. Going to the library to look further into things we had questions about. Just this time together, outside of four walls, will be beneficial to us both. Working in the garden together, talking about the principles of things without it seeming like a drill, working out the details of the house. Letting her see that we built our house, we own it, not the bank. We are free to do as we please with our time due to the simple way we live and that is true riches. I can get my new tires now!! 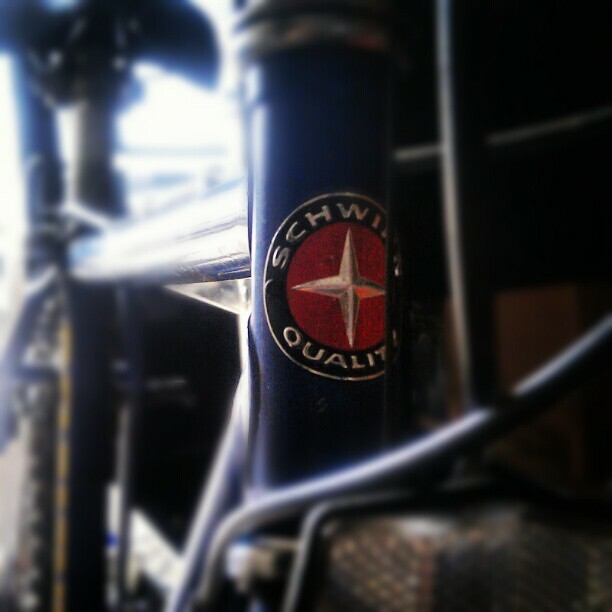 Back to the Schwinn in my current reality.. I sold the cruiser yesterday for $50!! We had found the best price on Amazon, duh, and I might even have enough left to get a rack.. Maybe. 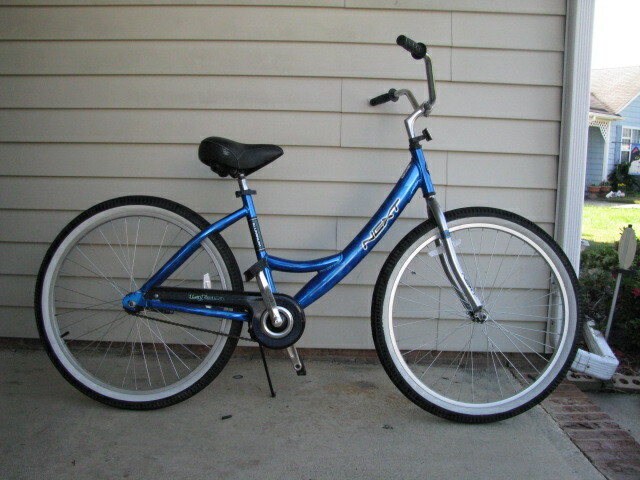 I am so excited, so were the people getting the bike. It was win win all around! Phone free? Are we ready?? I went on a trip this past weekend phone free. Partly an experiment, mostly because I didn’t pay the bill on time and was mad at myself. Who needs a stupid cell phone anyway, right? I had actually thought about not going because I wouldn’t have a phone on the road. How stupid.. I don’t remember the road trips of my youth involving my mom on her phone half the trip with my aunt Susan checking us all in on Facebook every stop we made. I will make this trip an adventure. So the night before I Google the directions from the invitation, checked them twice and printed them out. Here we go!! I noticed right off I paid better attention to all of my surroundings.. Other cars, road signs, my own car.. No navigation means I didn’t know how many feet until my next turn. And you know, it really did feel good not knowing, telling Sydni we will be there when we get there. I knew about how long each leg of the trip was, so I took comfort in just driving. First bad sign of not having a cellphone… The call ‘boxes’ I remembered from Florida weren’t in South Carolina. I knew I had seen the entering/leaving SC-DOT assistance zone or whatever it said, but I didn’t remember the boxes. Well, it’s because they are not there. The sign directs you to dial *HP from your cellphone. Not getting bad discouraged(thankfully I wasn’t in need at the time), but I thought, wow, how inconvenient for people who didn’t have a cell phone in their hand for whatever reason. Say they have the best coverage plan in the world, but if they have a dead battery and a dead car, they won’t be dialing *HP either. So on trucking we go, following our Google directions to Milledgeville. This is where we ‘arrive’ in the middle of 441. Definitely not my aunt’s house. Not good. Still not panicking, this is an adventure, remember? I decide to head back towards down town to try and located a pay phone or directions. My aunt lives really close to a power station. If someone could point me there, I would know where I was. Two major things different from my younger trips when we would occasionally get lost and needed a little help. There are no payphones left in that part of Georgia and most stores you stop at.. if they speak English enough to understand, very rarely can you get good directions. The third store we stop at, I get the nerve up to ask a lady leaving the inside of the store to pump her gas. Between her and the man parked next to her, they proceeded to tell me where to go. The guy even wrote it all down on a napkin. Trucking again with our napkin and a bucket load of hope, we follow our directions til TA-DA we see the smoke stack of the power station within 10 minutes. At this point I know where I am and get right to my aunt’s with no problem! The way home wasn’t bad at all. Sydni and I talked most of the way. She told me stories, we made up some together and just laughed. I wasn’t endangering anyone with talking or trying to text while driving which is always a plus! 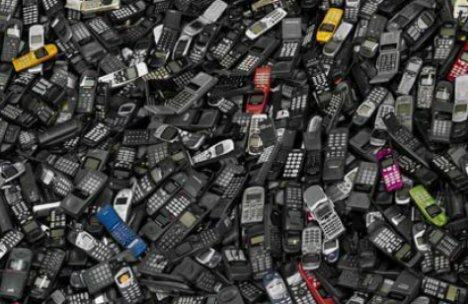 Though the concern of breaking down with no communication won, with us turning my phone back on when I got home, it really got me wondering, even if we were ready to go back to no cell phones.. Has the world changed so much that things would be that different? Is it really more dangerous to travel without a phone these days? Things are different. No pay phones at every store with a friendly clerk who could point you in the right direction. Posted in Change, Simplify, Sustainable Living	Tagged back to basics, getting out of debt, miminal living, minimalism, phone free, quiet time, simple living parenting, what the hell am I doing? We just got hired to landscape our neighborhood entrance!!! Great news!! Our neighbor, Rick, walked down this morning to offer us the job of keeping up the landscaping in front of our neighborhood. Heck yeah! We don’t have an HOA so no dues, but no fancy smancy landscaped entrance like some(most) of the other neighborhoods on our street. We, personally, love this and is why Michael choose to buy in a no HOA development. Not only did the annual dues scare him away, but the rules of a lot of HOA are really strict. No compost, no garden, no chickens.. What’s wrong with these people?! Anyways, over the summer, our entrance started looking a little run down and I started making trips down there to weed and water. A great friend of ours is a landscaper and gave me some plants to help it out. With my little red wagon(actually my neighbor’s son’s wagon..Thanks Beth!) I took the plants, arranged and planted them. I made weekly trips on the bike to pull weeds. All of a sudden, people started helping with the watering, saying it looked really good, thanks!! The neighborhood does have an email system that keeps people in touch with the goings on. They decided to beef it up a little and hire a “landscaper”. Honestly, I was sad with what they did to what I had been working on, it really didn’t look that good. They planted 5 holly dwarfs on each side, mulched it well. I think there were some small flowering things for like 2 weeks.. You get the picture. So, I gathered it was handled and went back to the growing micro farm in my own backyard. Today Rick, who kinda heads the whole email, neighborly thing, walks down. We usually speak as Michael and I walk Sydni to the bus stop. He knows how we feel about the corporate grind, about having less, living with less.. the whole spill. He knows Michael quit his job last month and things have been tighter than normal(which is super squeaky btw) This morning he walks back down and plainly says he is kinda disappointed in the job the other guy did and he was way more impressed when we did it just with the plants given to us.. Would we like to take over that role for a little extra income..?? The neighborhood keeps a fund up for such. He wants to put it out on the email list in hope more donations come in to make our entrance kick it up a notch. And to be done from within.. On top of helping us out tremendously with another small source of income.He has already text since I started writing to say he spoke with another neighbor about felling a dead tree in his yard. There’s always something if you leave yourself available to receive. If we hadn’t involved Rick in our lives, he would have never known to offer us that opportunity. I have found it’s okay to tell people what we’re trying to do. We’re not crazy to want to live a simpler life. 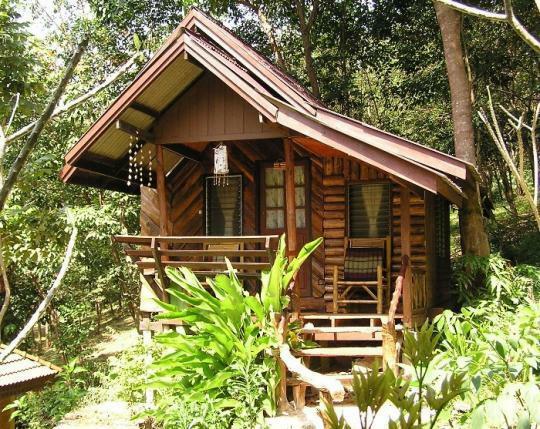 To be fine with a smaller income and less material things. More time with my fingers in the dirt and getting paid for it!! We just gotta keep the faith..
Our community helping our community. I love it!! minimization – the act of reducing something to the least possible amount or degree or position.. Okay, I get the point. I’ve read the books. I need to simplify my life. But my question is, how do we accumulate all this crap in the first place? Not just clutter in our homes, cars.. But our minds are cluttered as well. With stupid ad jingles, or that song you can’t put your finger on, what you forgot on your shopping list or how you would like to hit your husband with your rolling-pin. All these thoughts can be considered clutter as well. Okay wow, more clutter than I thought.. No, not you, the person behind you. Let’s start with the house. Now I’m not one of those people who have rooms full of junk, or stuffed closets for that matter. But there is definitely room for improvement. Our hope is to live in a home within five years that will be half the size we have now. So we minimize. The first step we did was simply purge, twice. We all took trash bags and one small Rubbermaid into our rooms and proceeded to sort. The children were given strict instruction that if you haven’t seen it in 6+ months.. trash or donate. Six bags in our first purge, four in the second. And it felt great. We were all laughing, showing off things we haven’t seen in a year or better, quizzing each other on “keep or don’t keep”. We made it a fun complete family moment, which was just an added bonus! Now to be honest, my house is still full of ‘stuff’. Beautiful things, paintings I’ve collected, paintings I’ve done, wooden sculptures, things people have brought me from around the globe. How, no, HOW DO WE CHOOSE BEYOND THE OBVIOUS??? We have a six drawer dresser in our bedroom, so that’s three apiece for all the clothes we’re going to wear that current season. Everyone has 2 small Rubbermaids. One for the other seasons clothes and the other for memorabilia. This is a work in progress, but it’s going great. We have a community yard sale in two weeks and the kids are piling up their ‘for sale’ pile, talking about all the money they are going to make.. Okay, just keep cleaning from under your bed. Thanks Sweetie..
Gandhi died with close to ten items in his possession, including a bowl and spoon, his watch, glasses, his daily attire.. small things, necessary things. He was given many gifts, homes, clothing. He gave them to someone else. He knew it wasn’t what we had, but what we knew, how we felt about our connection with the world and with each other. These are our true possessions: respect, love, happiness, peace, compassion, loyalty, humility. We earn these, still at a steep price sometimes. But they are ours. We read to challenge yourself to get rid of five items a day!! Doesn’t matter what they are, big or small. It could be that toothbrush holder you’ve been saving under the sink or that stack of papers on your nightstand or your nightstand! It’s getting easier and easier. And the extra space on the dressers, bathroom and kitchen counters, nightstand, bookshelves, rooms.. you know where your junk is!! Get rid of it, let some of your unnecessary weights go. It adds spaciousness to your whole house. Start in one corner like I did. Now it’s my favorite corner. I take a deep breath and smile at the single upright lamp there.